Hi Girls ( and Boys too) ! 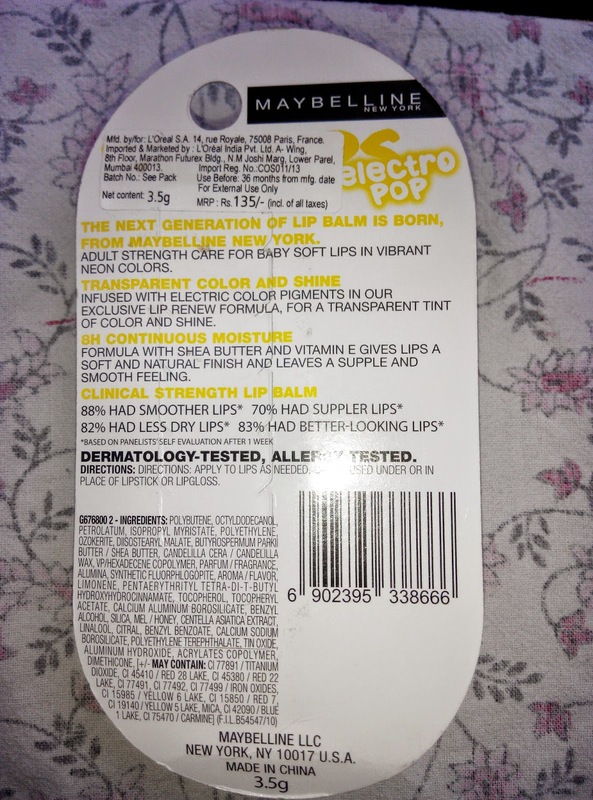 All the major brands are joining the tinted lip balm rush .Maybelline New York (MNY) has also launched further new lip balms in the " Electro Pop Range ".They are available in in 4 different variants - Fierce N Tangy, Pink Shock , Berry Bomb and Oh! Orange. 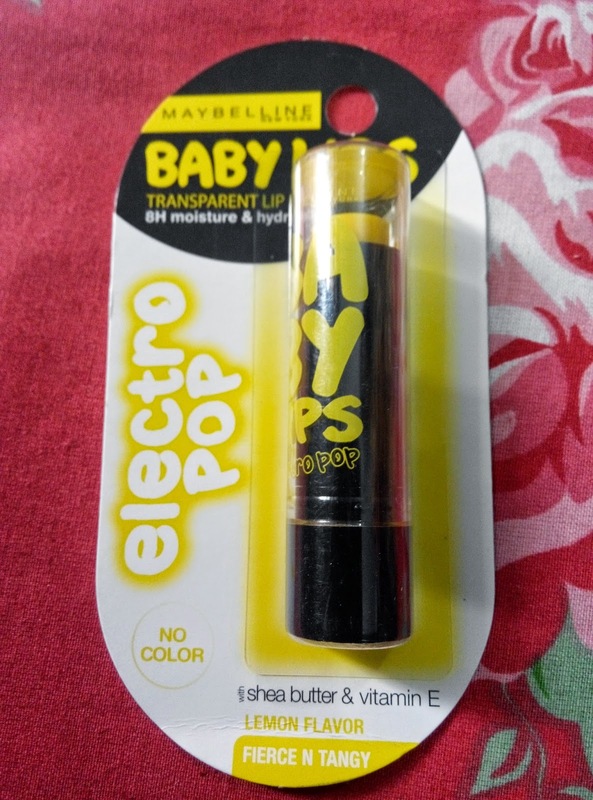 Fierce n Tangy " Electro Pop Lip balm is a colourless lip balm while the rest three are colored one. 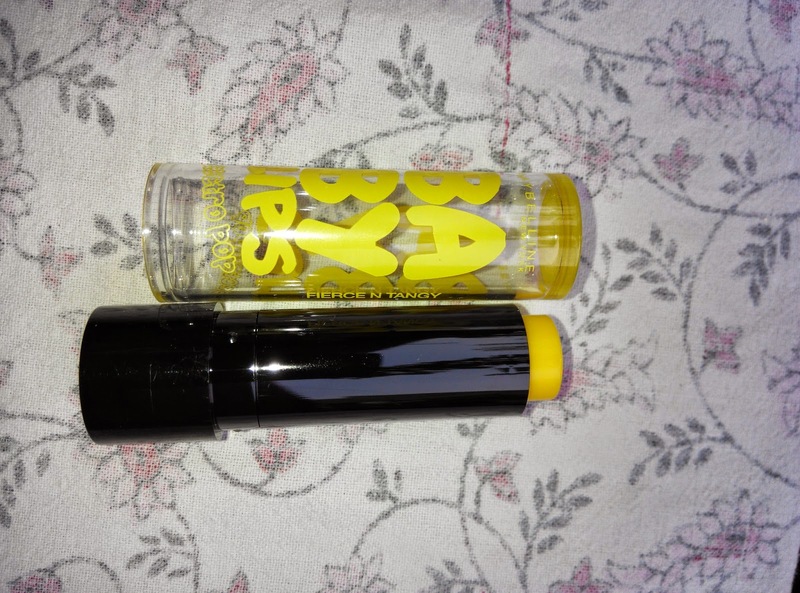 Today I am going to review "Fierce n Tangy " Electro Lip Balm for you .I chose it because it is relatively colorless . Price - Rs 135 for 3.5 gms ,available easily online and offline too . The colored variants are priced higher at Rs 165 per tube . 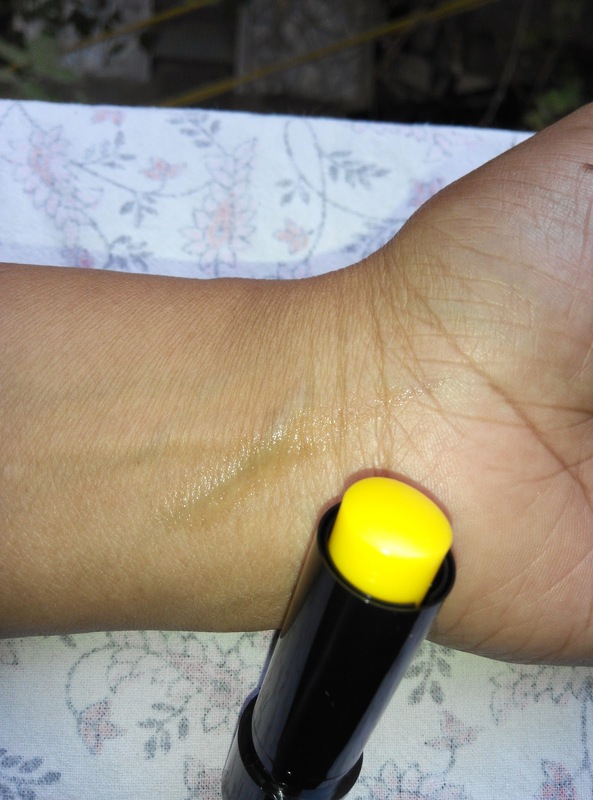 2.Gives very slight tint to the lips , though in this case it is a positive point as who wants Neon yellow lip unless you are dressing to be a joker or for Halloween . 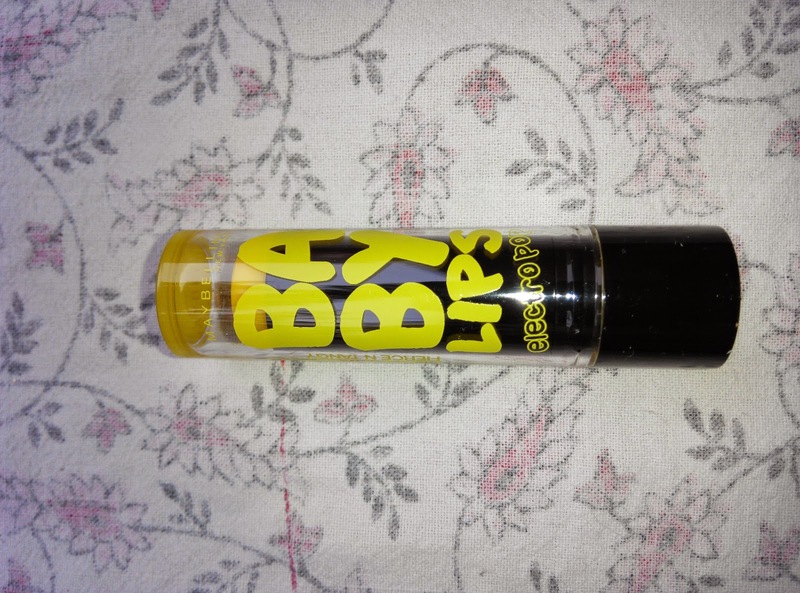 I do love Baby lips but haven't tried this one! I love the Watermelon one though!! Me too , Chaisy .